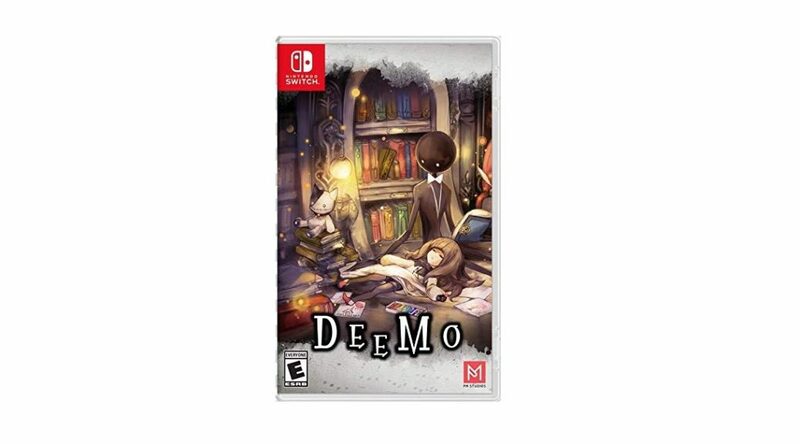 A physical print for Deemo for Nintendo Switch has been confirmed for North America today through an Amazon listing. The physical release is expected to ship on January 15, 2019. That’s a few months after the Japanese physical release. If you couldn’t wait, the digital version is available on the Nintendo eShop. PM Studios is publishing Deemo at retail. Heartfelt rhythms! – 100+ captivating songs from a variety of composers and genres await you! let the melody of the piano smoother your soul! Beautiful hand-drawn artwork! -the gorgeous art of deemo will tug at your heartstrings as the gripping story unfolds! Mesmerizing story! – the music, artwork, and narrative all come together in this amazingly moving experience! fall into the world of deemo!